You can keep "Fuller House" and "24." We'll be revisiting "Planet Earth." The filmmakers were able to get incredibly close to each animal thanks to innovative remote cameras. We can see, hear, and admire these dramas better than ever, with clearer, brighter, and more comprehensive photography than has been possible prior to this. Better yet, the progress Attenborough heartily expounds is more than evident on screen. 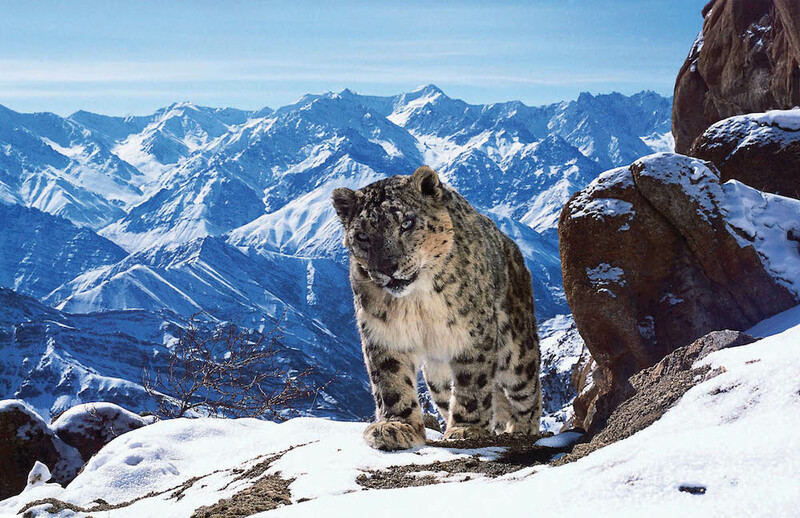 Covering islands, mountains, jungles, deserts, grasslands, and cities, “Planet Earth II” literally covers a lot of ground in its seven episodes (the final episode is a “making of”), always with an eye toward beauty and our quickly changing environments. Impossible sights are enticingly strung together, forming stories like nothing we’ve ever seen before. Except, of course, we have. In title and execution, “Planet Earth” is a sequel, and thus it follows established patterns from the original 2006 series. Attenborough’s narration, a gift to be treasured, guides us through each locale, telling tales both unbearably cute and unnervingly painful. The animals, locations, and information may be fresh, but the format is tried-and-true, meaning this event series is following in the footsteps of other revival shows like “Fuller House,” “Gilmore Girls,” “24,” and “Twin Peaks”: It’s mining viewers’ nostalgia. While that may be a slight for less purposeful shows, the favored practice of every studio from Disney (a live-action “Beauty and the Beast” hits March 17) to Netflix (the “Stranger Things” kids are Ghostbusters!) is used here for vital cause: to save our planet. The environmental advocated and BAFTA award-winning broadcaster doesn’t have to mention politics to get his point across. The Earth is in trouble, and we need to save it. What better reason could he give for releasing another “Planet Earth” season right now, and what better reasons could he provide for protecting our ecosystem than six spectacular hours spent admiring it? In the past, “Planet Earth” balanced the brutalities of nature with the beauty within it. That meant showing animals doing whatever they had to do to survive…or fall prey in the process. Moments like these still pop up, and this devout pig enthusiast may never recover from a particularly wrenching scene in Episode 6. But the dynamic has shifted: We’re not just seeing how specific animals survive, but being coaxed into understanding how entire environments are at risk. Instead, “Planet Earth” knows better than to emphasize what divides us. It’s here to bring us together in veneration of our shared world, and damn if it doesn’t do just that throughout its seven hours. Television sports its fair share of important, engaging entertainment. But “Planet Earth II” might be the only show that checks both boxes for everyone: It’s the revival we want and the revival we need. 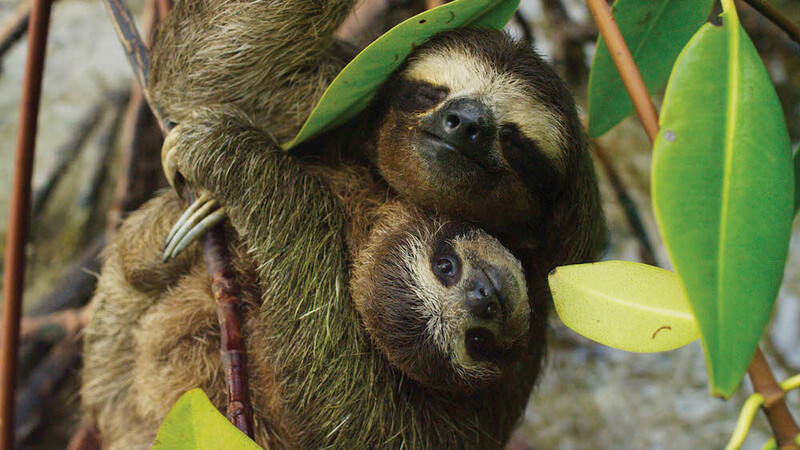 “Planet Earth II” premieres Saturday, February 18 at 9 p.m. on BBC America. New episodes will also be simulcast on AMC and SundanceTV.